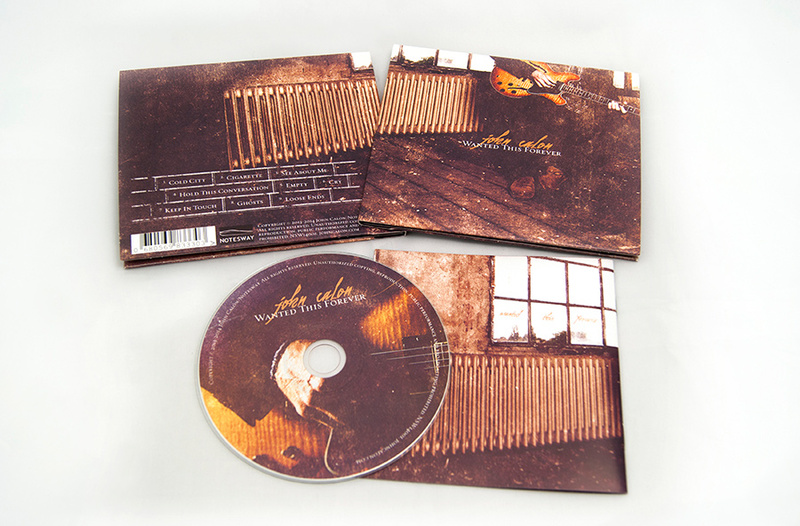 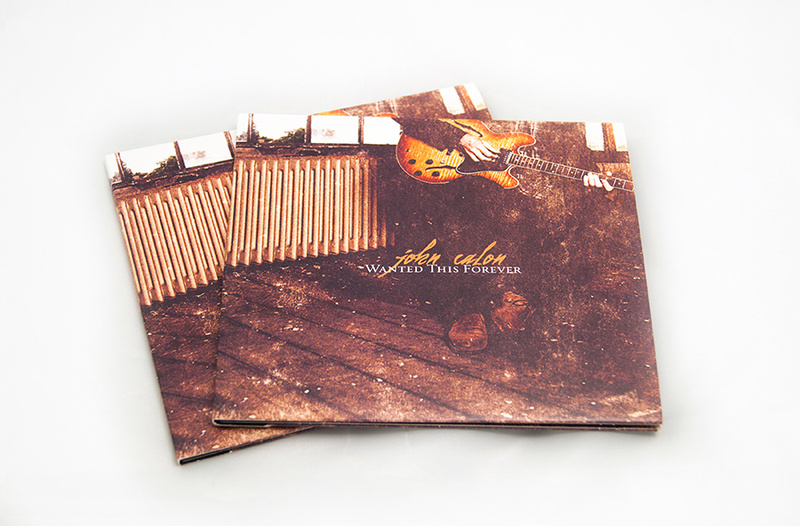 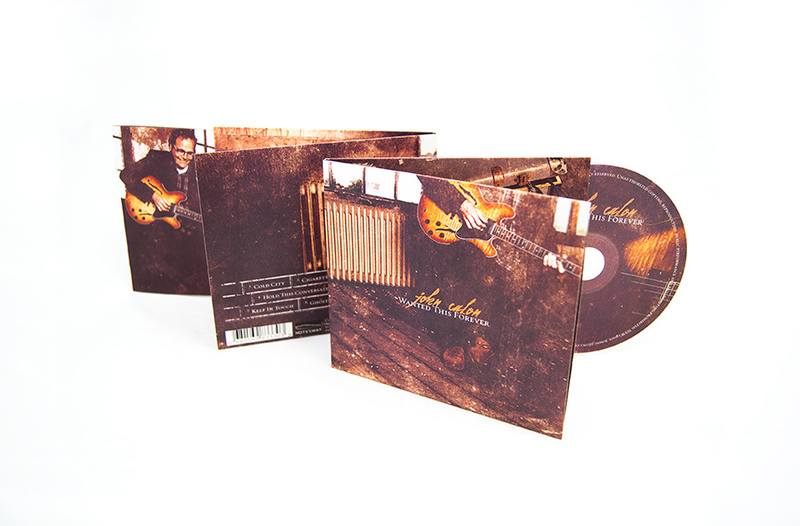 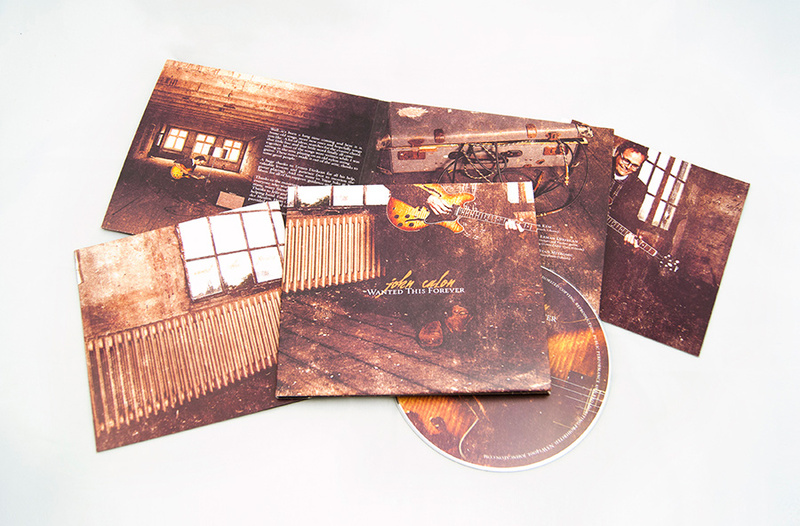 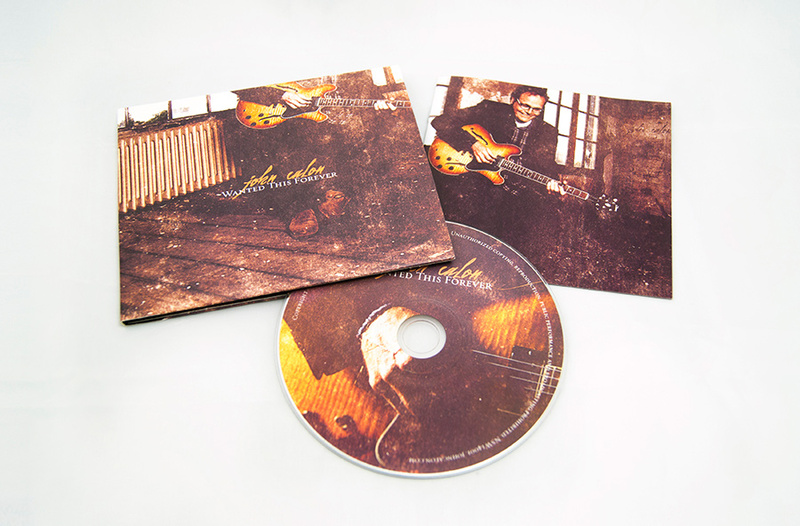 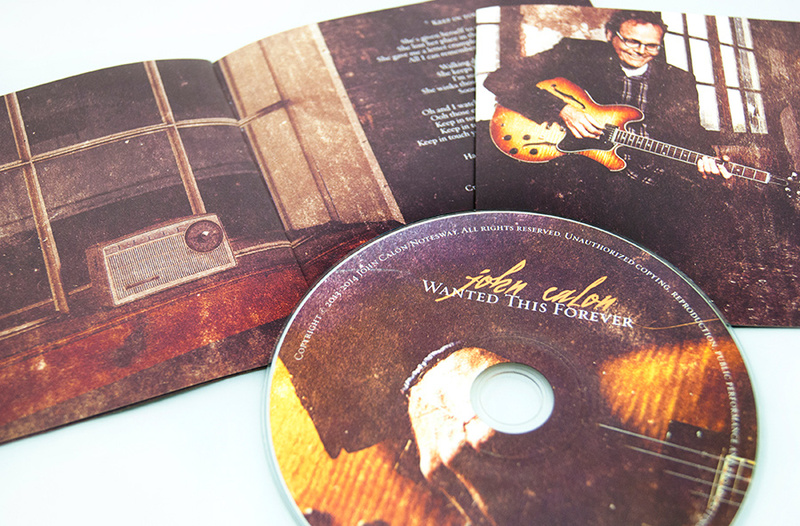 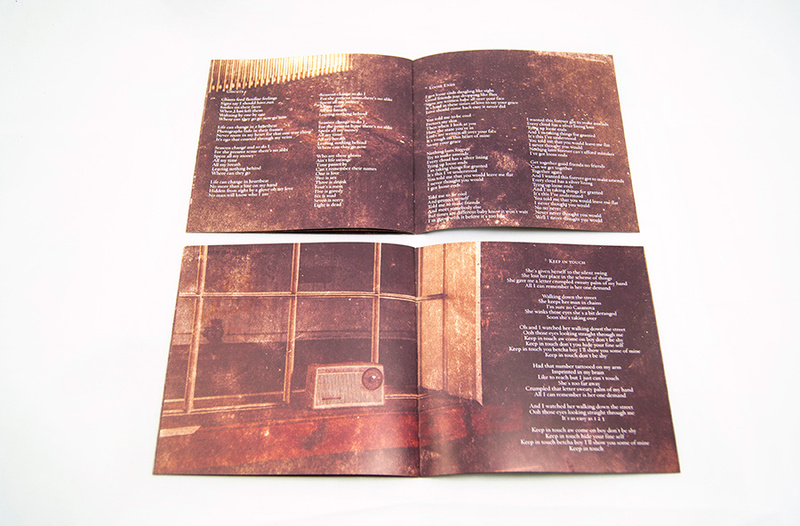 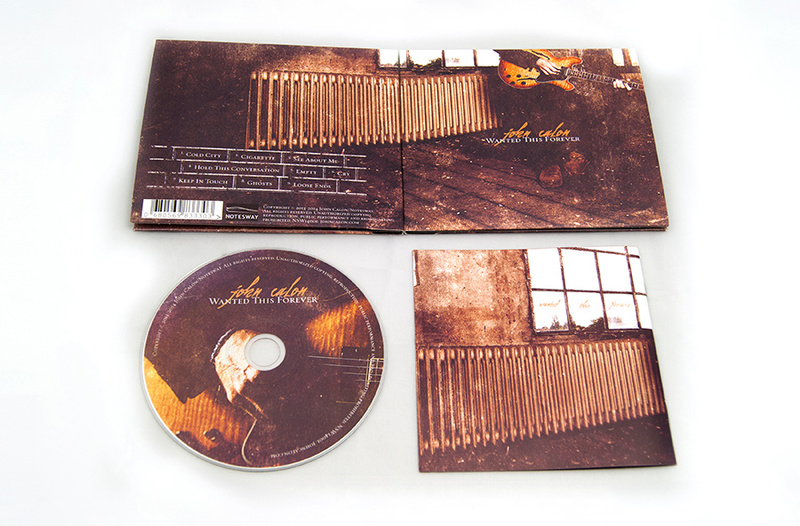 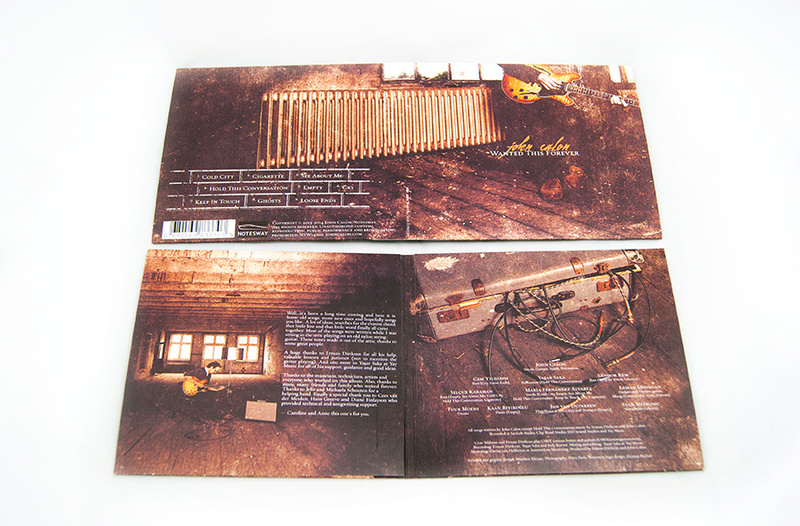 This is the cd packaging design I made for the “Wanted This Forever” record of John Calon. 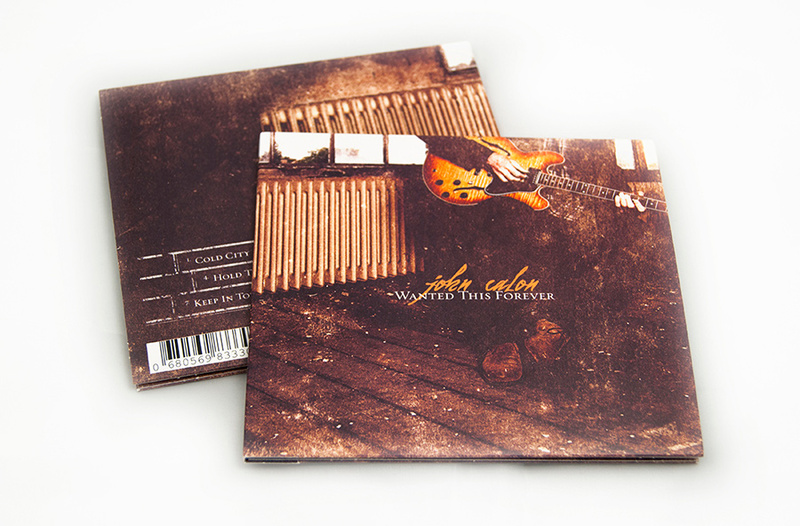 To help promote this record John Calon asked me to translate the album artwork into a new band website as well. 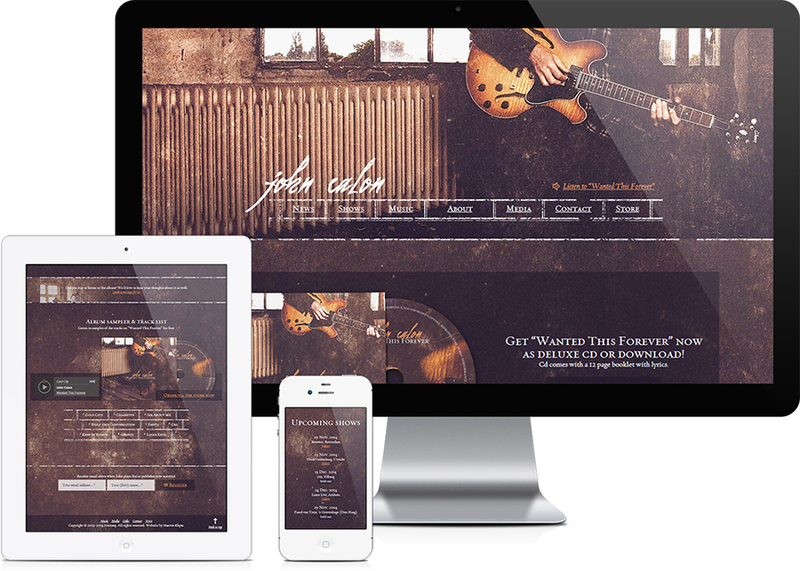 I’ve made a complete custom WordPress site, that’s fully responsive and optimized for display on any and all (mobile) devices. 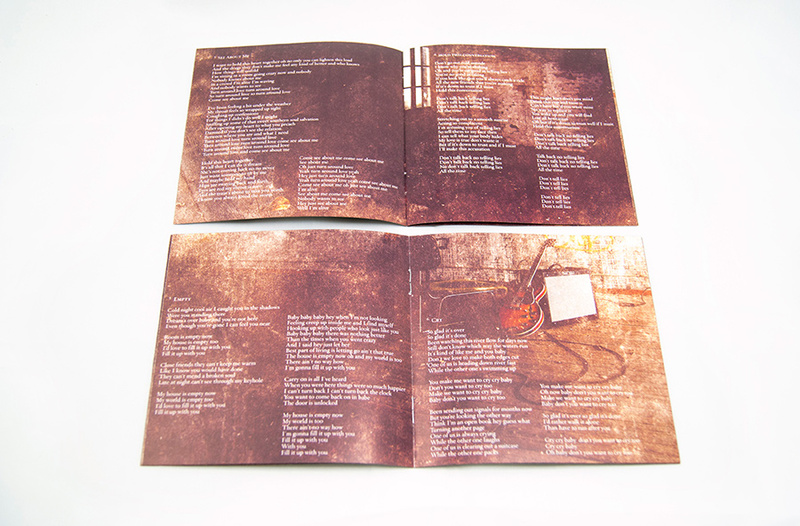 Also including several integrations with third-party services such as CDBaby and YouTube. 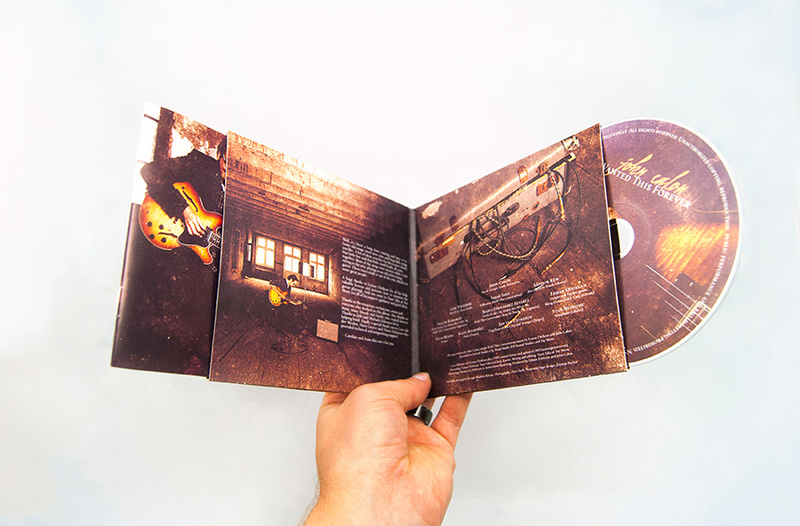 All to create an amazing online band website experience. 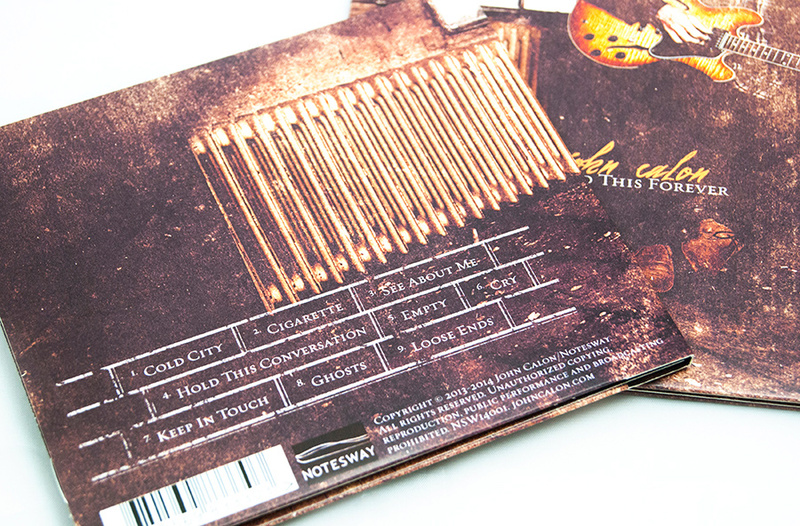 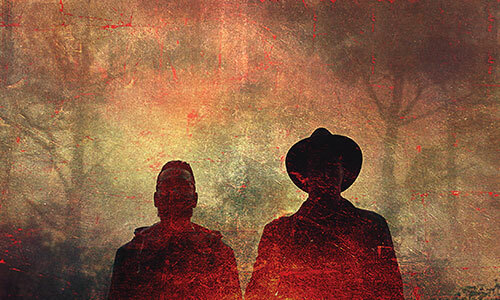 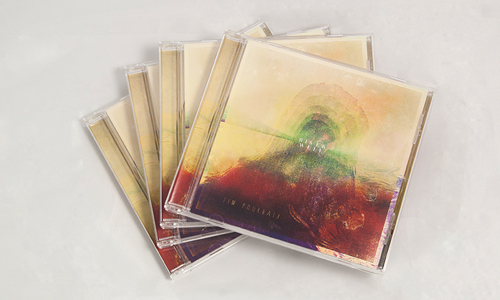 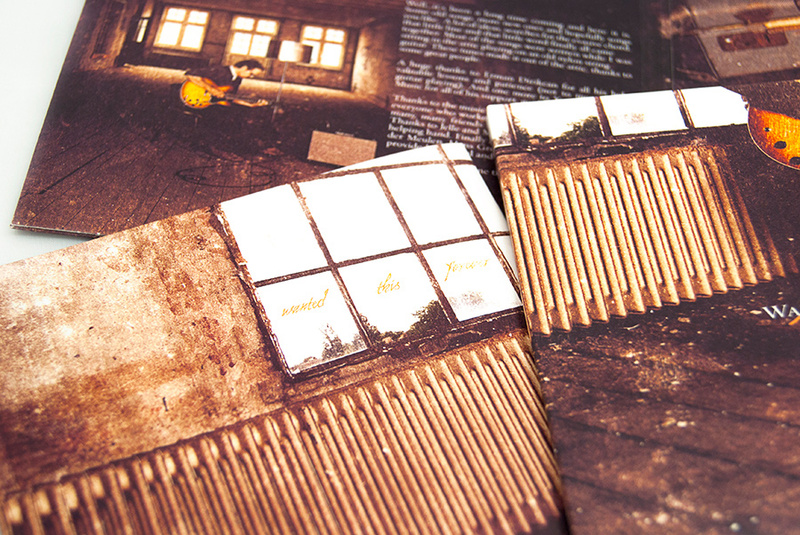 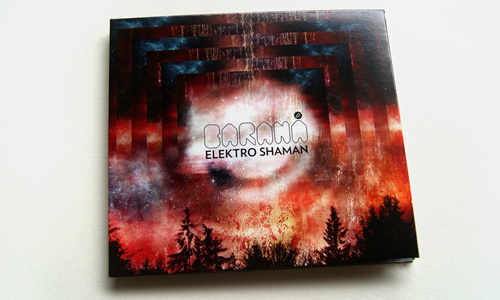 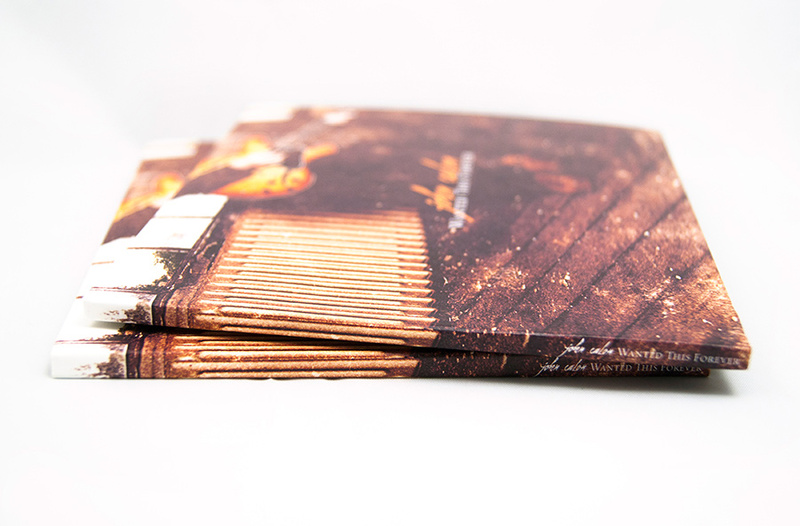 Need a cd packaging design for your (band’s) new record? 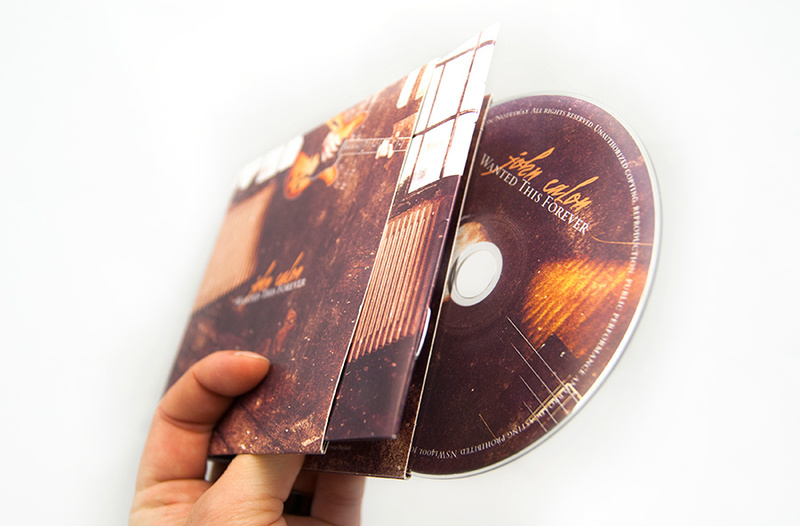 Need a unique cd packaging design for your (band’s) new record, EP or single? 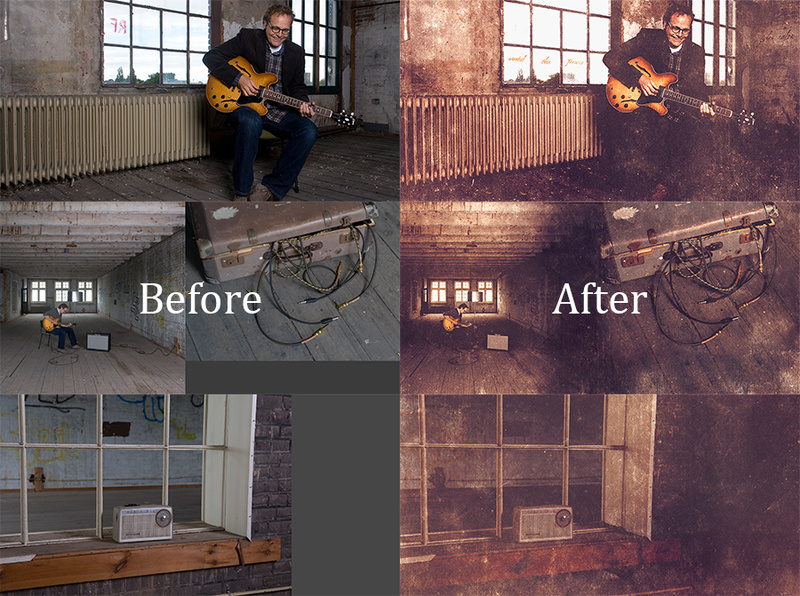 Get in touch today → and let’s see if I can be of service to you.